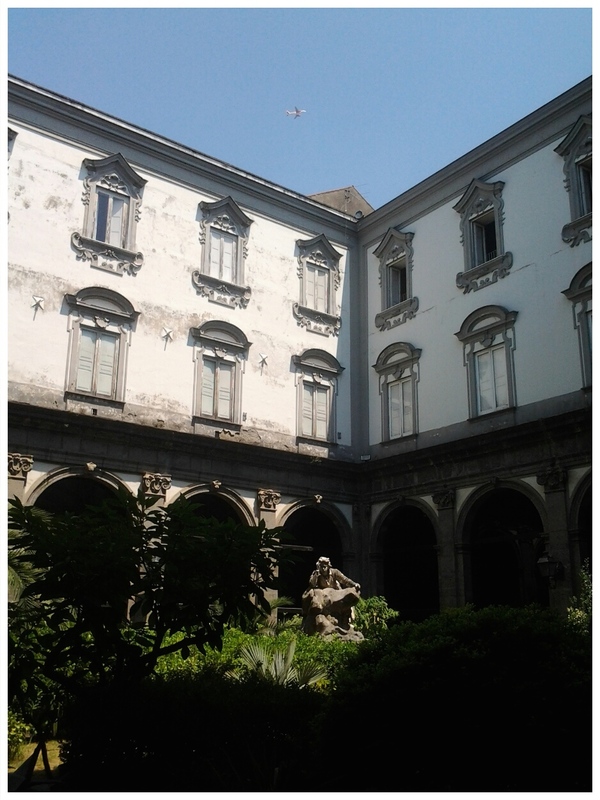 Benvenutti a #Napoli – The Public Diaries. 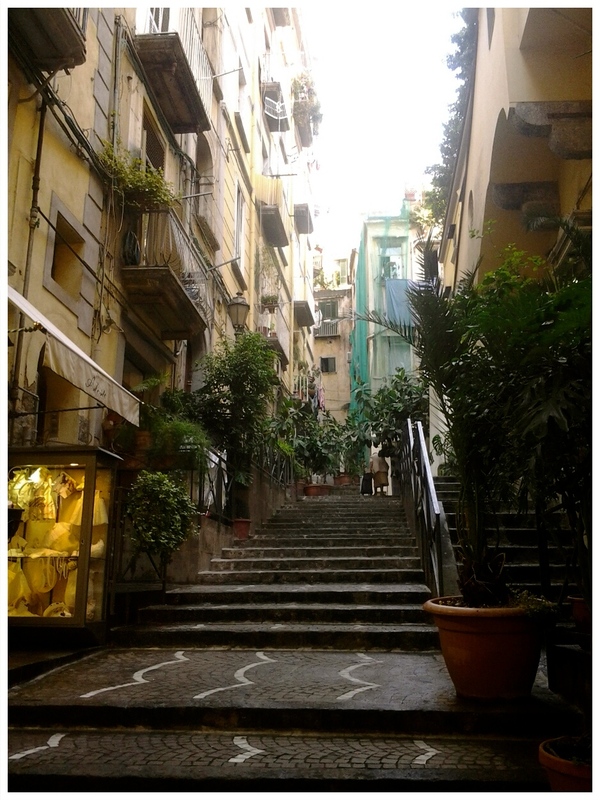 Naples resembles the glory of Rome, but its buildings look like they could do with some up-keeping; the Mediterranean vegetation likens it to Barcelona; the heat, the humidity and the nearby sea to the Greek islands. To me, Naples is like a hot summer’s day in a market back home, when the heat scorches you from heaven and pavement alike and the air is rife with the smell of produce. 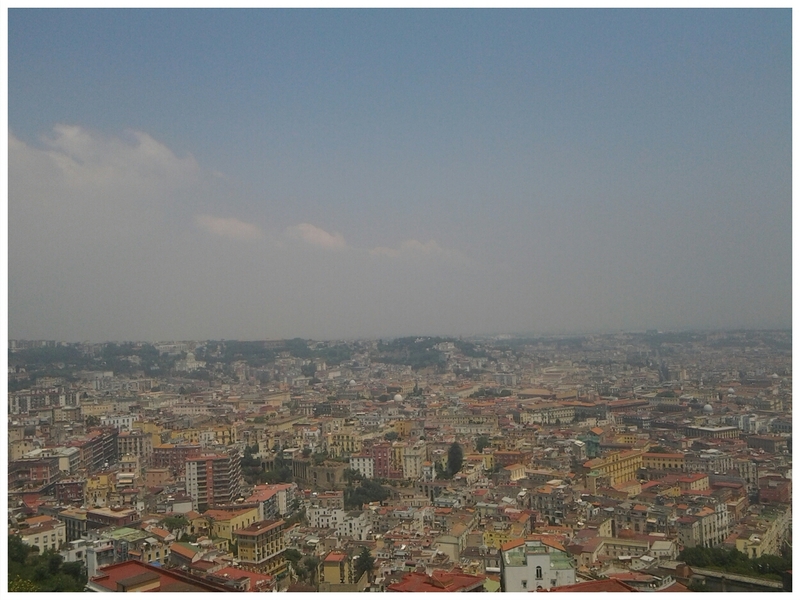 Although it reminds me of places I visited in the past, I’ve found Naples to be its own city. A place with a personality I recommend experiencing first-hand in order to understand. Imagine a metropolis situated by the sea, where temperatures exceed 40 degrees during the summer. 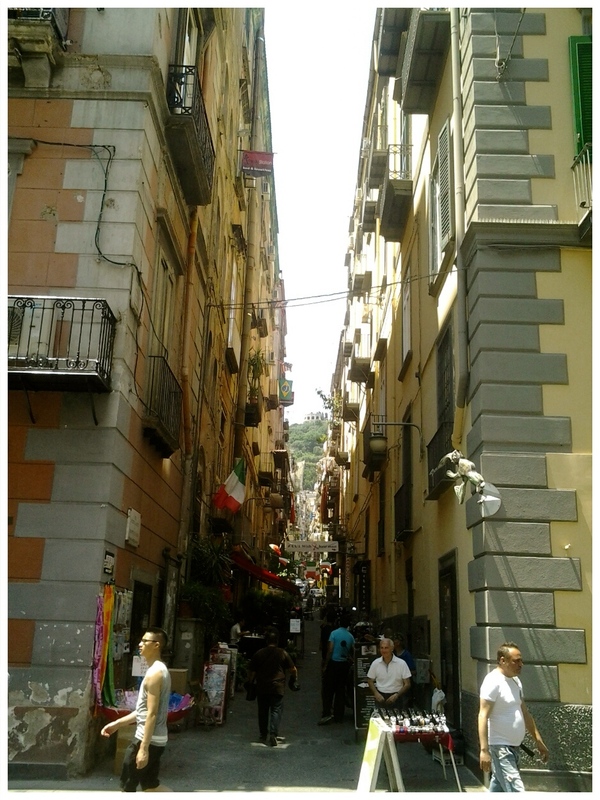 Naples seems to be animated by the heat and, from the largest boulevards to the narrowest streets, people are busying themselves with work and personal errands. On Via Toledo, locals and tourists shop well-known brands. 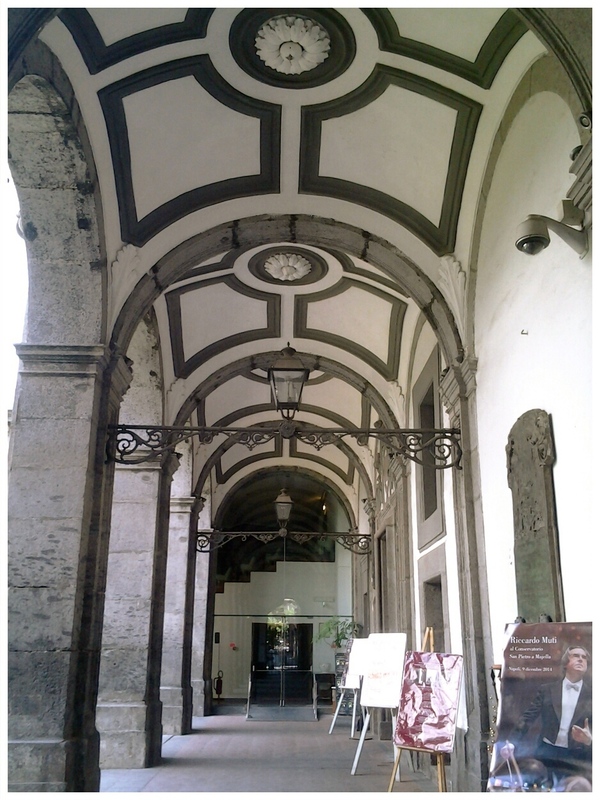 In the proximity of Palazzo Reale, everyone hopes to get a table at the Garibaldi Cafe. On the narrow streets, others stop for lunch at secluded pizzerias and old men watch the world pass by from the comfort of their house door seats. Peddlers sell souvenirs at street corners and counterfeit goods on the pavements by the port. The traffic is always busy and chaotic. If you’re not run over by a car or shouted at by a driver when you cross the street, there’s a very good chance of getting knocked over by a scooter. I believe Neapolitans have elevated scooters to a way of living and a means to transporting pretty much every commodity there is. One day I saw three girls riding the same scooter, a guy using it to transport two dogs, and another guy driving with one hand and holding his mobile with the other.